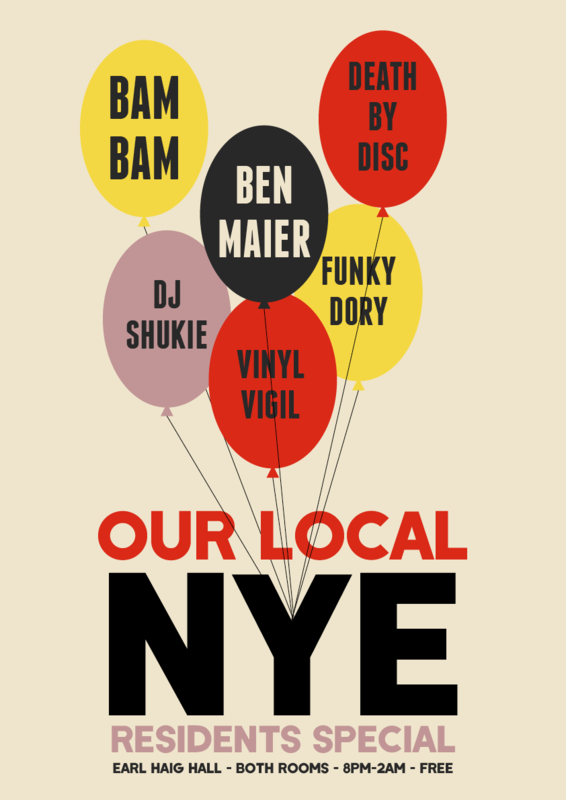 As your number 1 local, we have put the most amazing local crew together for New Years Eve. Both Rooms | 8pm-2am | FREE! !